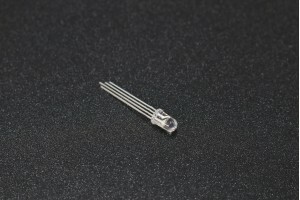 LEDs - A must have for power indication, pin status, opto-electronic sensors, and fun blinky displays. The MPU-6050 is a serious little piece of motion processing tech! By combining a MEMS 3-axis gyros..